Great value and sublime flavours. Particular like this range as it takes me back to the sweet shops and a mis-spent youth. Wham bar, skittles, rhubarb sweets, drum sticks, fruit salads… I could go on! 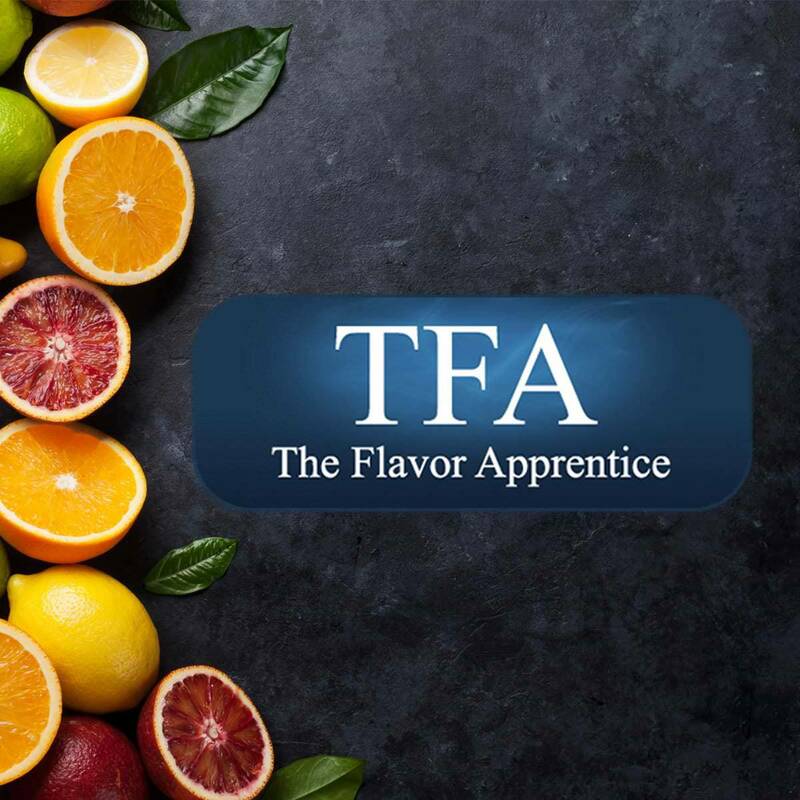 All incredibly true to taste. Highly recommend if you have a sweet tooth. Great service as always from these guys. Brilliant flavours at a brilliant price. I use them on their own and everyone I’ve had tasted exactly as I imagine they would when ordering. Some even better!!! 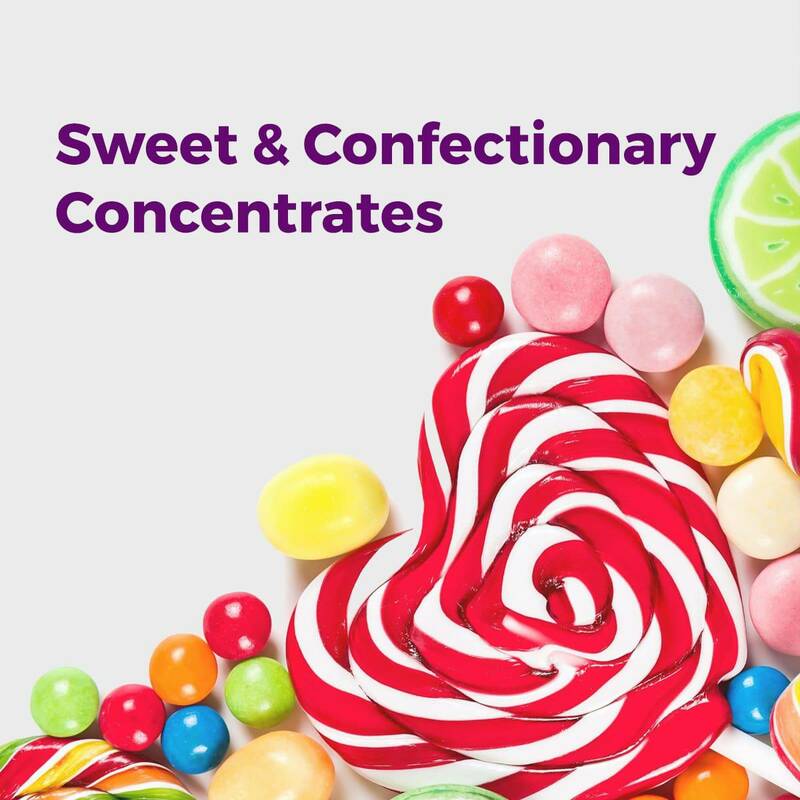 The sweetie type flavours are my favourite and often i stop my self heading to the treat cupboard and just pick my vape up and have a good old puff. Personal favourites are, skittles, wham bar, fruit salad, twister and vanilla fudge. Perfect vapes for the sweet toothed. If you think they sound good, they taste even better. Vast selection that just keeps growing, every time I come to shop there’s always more great flavours added I swear, gets hard to choose sometimes. All very authentic and tate as described. You have to try some of these, didn’t even know some of these flavours were possible! wham bar, twister, pink lemonade, blue slush and fruit salads sweeties are all top draw and just like the real thing. 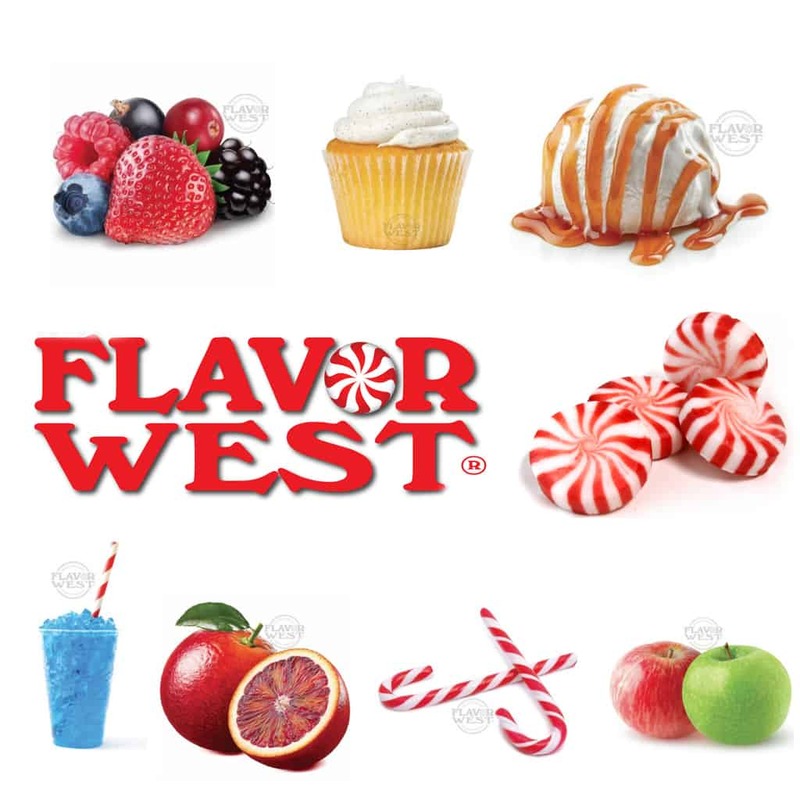 If you’ve got a sweet tooth you’ll love these flavours. Loads to choose from and if your like me you’ll be stuck for choice. Oh, and so cheap, each one made me 50ml of juice. Brilliant value and brilliant flavours. I love this collection, full of classic sweet shop flavours. The wham bar is unbelievably true to taste, the blue slush and pink lemonade are great as is the banana and strawberry milkshakes. Very impressed and can’t wait to try more.